You are here: Home / News / News, The gaming mammoth / The Gaming Mammoth: Updates! 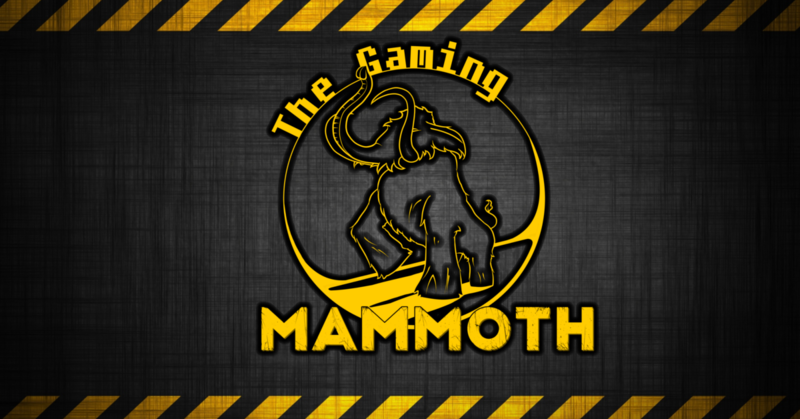 It is about time we give you some updates on the Gaming Mammoth. We have had a lot to do and went above and beyond this year to create a new website, professional promotion material and reach out to many, many supporters. So far, we have already collected more than $1100 worth of donations and giveaways from our sponsors in game keys and merchandise. But we also contributed self-made things. The amount of time we invested in the preparations has grown bigger, and so did our Mammoth. We’re even in talks for our own merchandise shop this year, where you’ll be able to buy awesome Gaming Mammoth shirts and therefore donate in a new way. So, you see, the tiny Mammoth is not so small anymore. We’ll soon reach out to you to see how many of you want to participate and actively join our gaming and streaming. We hope for as much support as possible. It is not just the cool giveaways and generous companies that sponsor us that make our Gaming Mammoth great – It’s the fact that you guys join us each year and we have fun together. Everyone of you counts, streaming or not. For anyone ready to spread the word, I have uploaded image files for flyers, web banners and more. Previous Previous post: The environment got locked! – Mad Monkey Maintenance inc.
Next Next post: Toy Soldier Day Mission: Your Passion, Your Creativity, Your Pinecone!